Get the full details on everything you can expect from the biggest Sniper Elite game to date. Go behind enemy lines in one of history’s hottest conflict zones and do what it takes to crush the axis powers once and for all. Set in the stunning Italian peninsula during the latter years of the Second World War, Sniper Elite 4 places you in the shoes of expert marksman Karl Fairburne as he runs a series of daring missions into hostile territory. 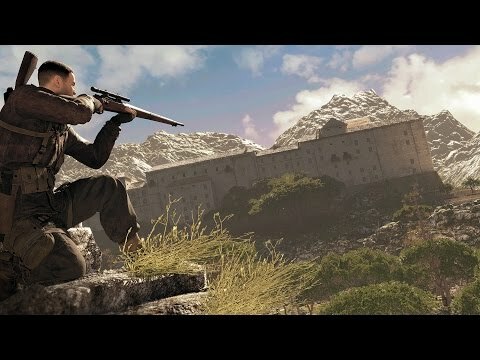 Sniper Elite 4 includes a whole range of new weapons and traps with which to complete your missions along with an enhanced “kill cam” that reveals the devastating impact of your most brutal take downs. Each wide open level is home to a diverse operational environment, including everything from sleepy coastal towns to rolling forests, colossal Nazi fortresses and military encampments. Plan your approach carefully, scouting each location to avoid detection before pulling off the perfect hits. Sniping can be a lonely profession. Join PlayStation Plus and you can buddy up with a friend online to take on the co-op campaign, the dedicated co-op modes or fight for glory in competitive modes. Check out the first gameplay reveal, showcasing new locations and the enhanced 'kill cam'. 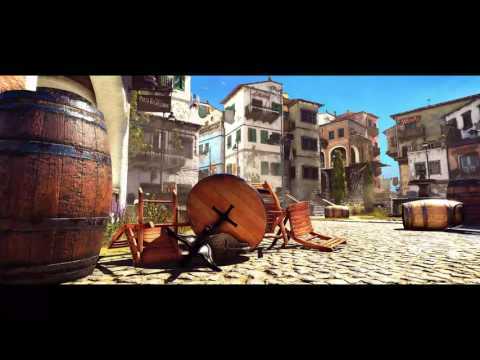 Get up to speed with political backdrop behind the events of Sniper Elite 4. 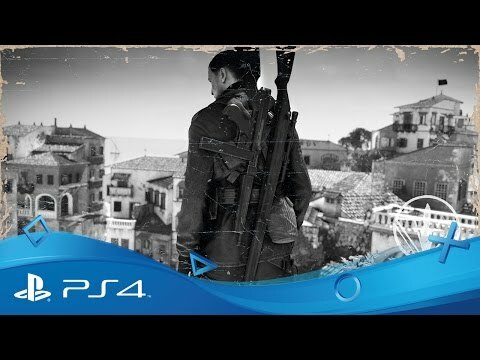 Rebellion unveil the first footage of Sniper Elite 4 on PS4. 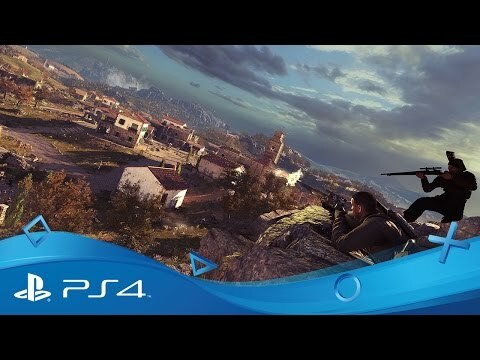 Buy Sniper Elite 4 on PS4. Sucker for a historical setting?